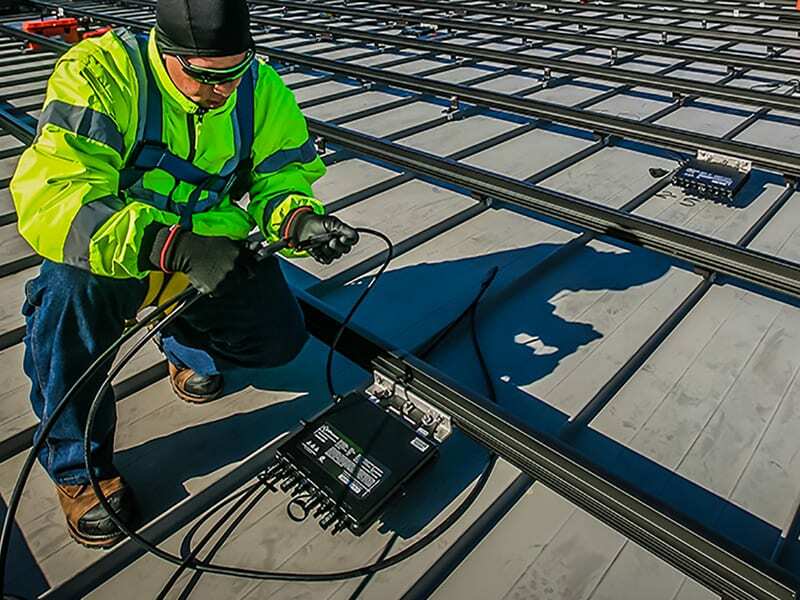 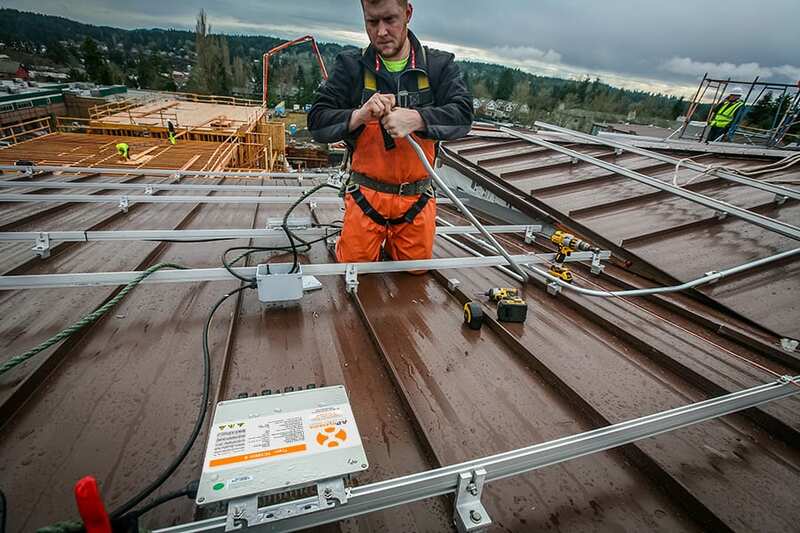 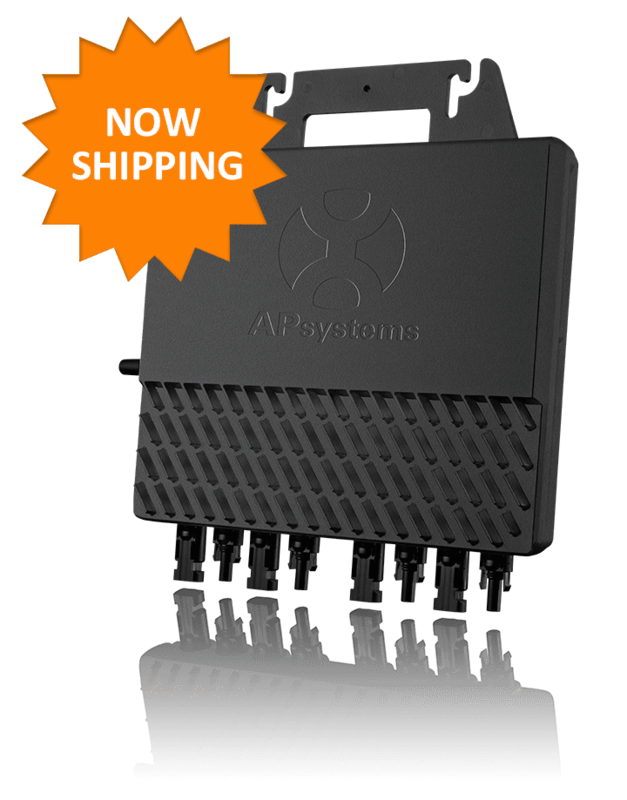 The APsystems YC1000 is the microinverter of choice for multi-family projects, offering solar payback for condo buyers and apartment renters alike. 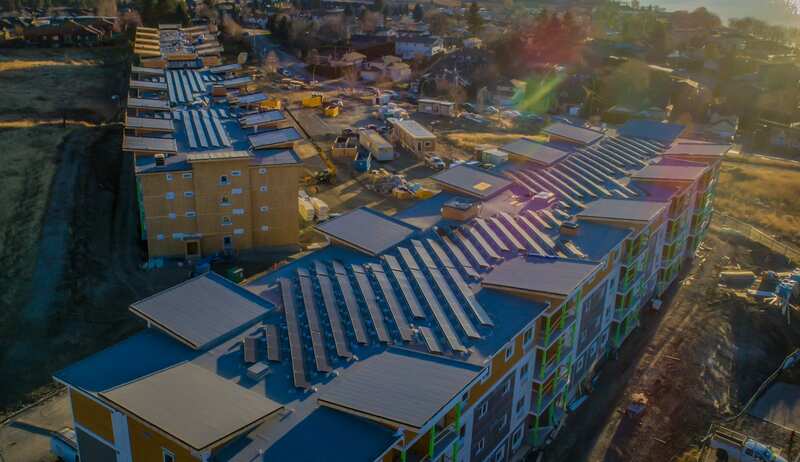 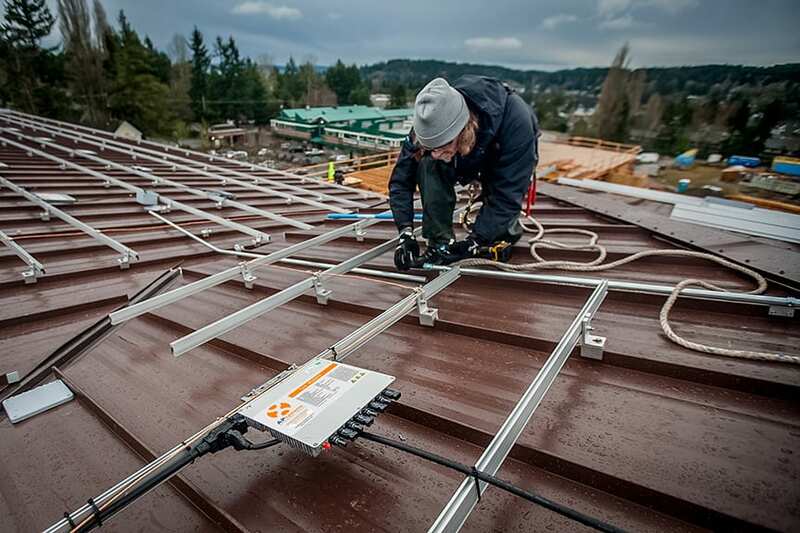 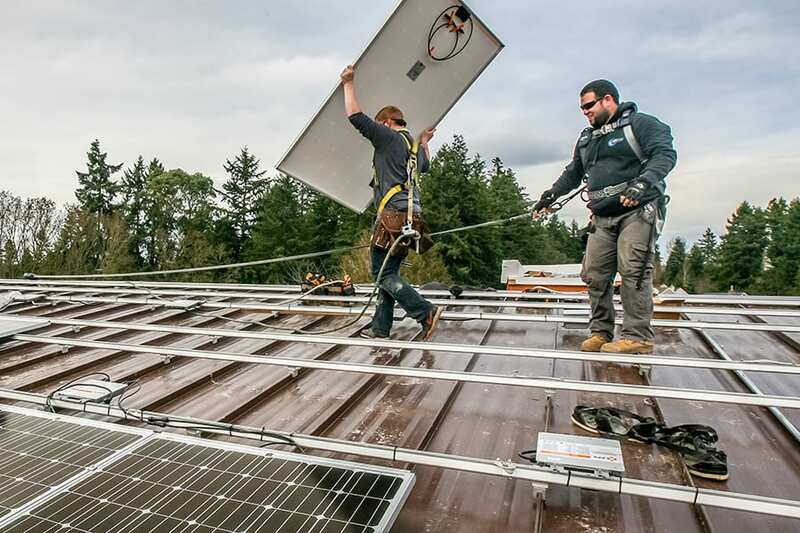 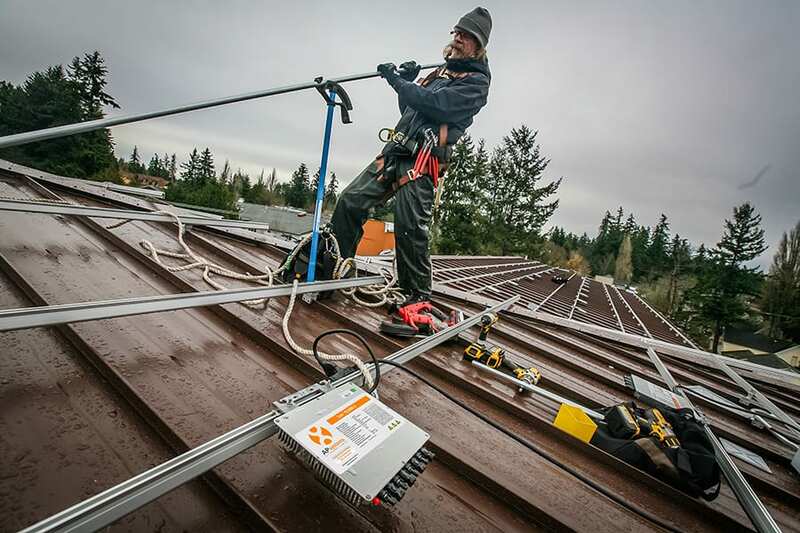 In a solar financing coup, builders of Grow Community on Bainbridge Island, WA, have found groundbreaking ways to reap the power and rewards of solar investment on condos, apartments and townhomes – a great example for multifamily projects everywhere. 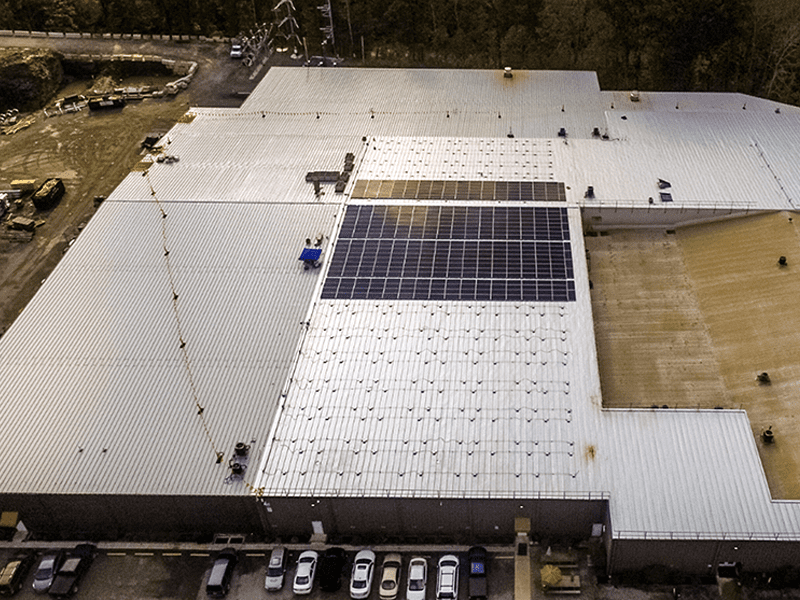 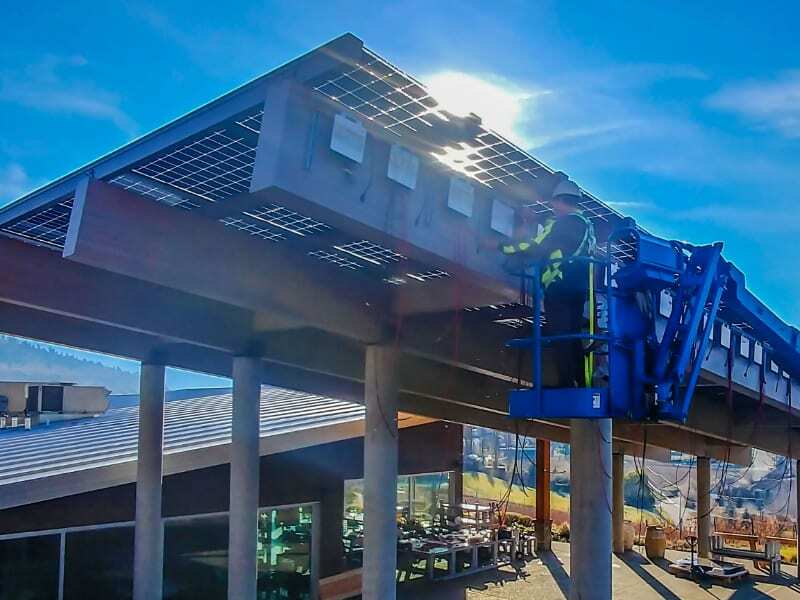 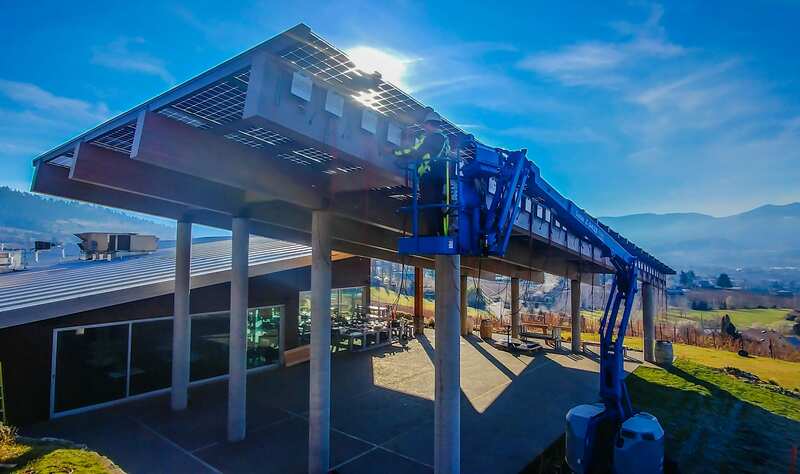 Project developer Asani chose APsystems microinverters for multiple installations in this award-winning, ultra-eco-friendly project. 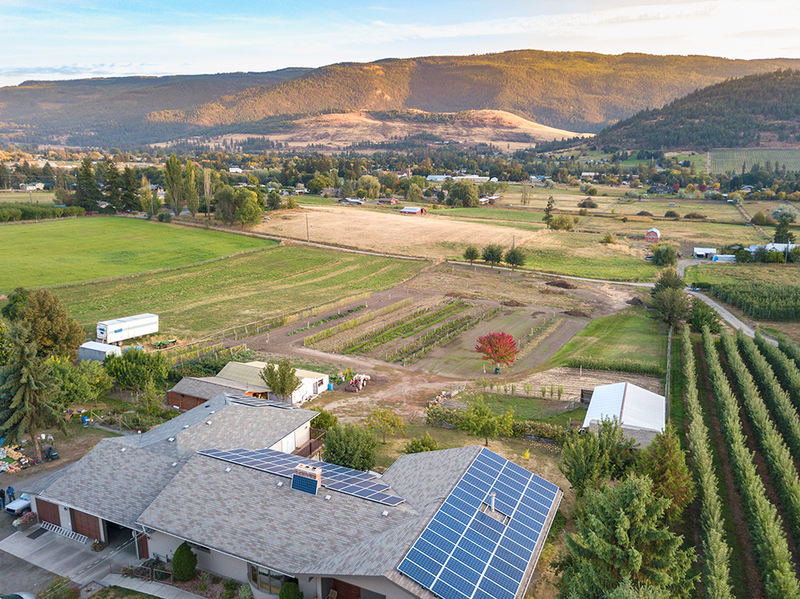 Read the whole story here.